You may have noticed an increase in marketing of products related to Irritable Bowel Syndrome or IBS. There is now a bread from Baker’s Delight called Low-FOD, for sensitive tummies; a fibre supplement called Pronourish; a range of products available at Coles called FODMAPPED; not to mention many a probiotic claiming to aid digestive comfort. So if you have IBS symptoms, do you need to spend the money on these products? If you are one of the approximately 11% of the global population with an irritable gut, then any assistance in managing your symptoms is probably welcomed! But, not everyone needs these specialized, often expensive products just because you are a little gastro sensitive. IBS is the condition you have when other medical causes of gut disorder have been excluded. These may include Inflammatory Bowel Disease such as Crohn’s or Ulcerative Colitis, bowel and gastrointestinal cancers, a bacterial infection, coeliac disease, lactose intolerance and many others. Eat Smart highly recommends you seek medical opinion to rule out these causes before embarking on a dietary investigation. 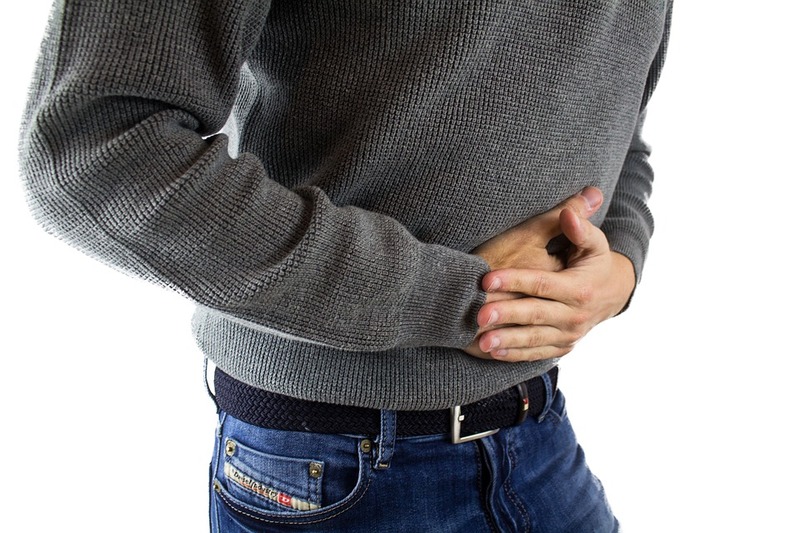 If you are suffering with diarrhea or loose, unformed stools; constipation or hard, dry, infrequent stools; alternating diarrhea and constipation; bloating; cramping; a feeling of incomplete emptying; frequency of bowel action (a constant feeling there is something there, and sometimes there might be! ); gas and flatulence; nausea and for some people reflux type symptoms such as upper gastric bloating, burping, pain, burning, regurgitation and a constant feeling of fullness in the stomach and chest region you may be suffering with IBS. But with such a long and varied list of symptoms, a chat with your GP is recommended to ensure IBS is the cause rather than something else. Next step is to look at your dietary patterns. A gastrointestinal specialist Dietitian can help navigate this difficult area. It can feel like no sooner do you eliminate one food type with a small improvement in symptoms then another set of symptoms crop up and you are eliminating more foods! It can become very difficult to feed yourself when lots of foods are potential triggers, not to mention the potential for nutritional deficiency simply due to a limited range of foods in the diet. We often find patients present to us having excluded a long list of foods and still their symptoms remain which can be a very frustrating experience! There are a range of dietary treatment options available for IBS symptoms. Some involve a specialized diet but there are also solutions that are less restrictive. At Eat Smart we believe in the simplest and most lifestyle friendly treatment option first, and progress to more advanced options if symptoms are not resolving. We want you to retain a love of eating, particularly in social situations. Being terrified of eating at a friends house, going out to eat with loved ones or being forced to prepare all of your own foods can be very limiting! There seems to be a never ending list of powders, capsules, drinks, foods and ready advice for the IBS sufferer and it can be hard to navigate all of this information without an in-depth knowledge of the medical and natural therapy options available. So if you would like some friendly, sensible advice to improve those lifestyle limiting symptoms you or a loved one is suffering from, please reach out. We would be happy to help!